Located in Rajasthan, India, we are actively engaged in manufacturing and supplying superior quality S White Granite Stone all over the globe. It is comprehensively used in landscaping products, fountains, arches, garden furniture, etc. 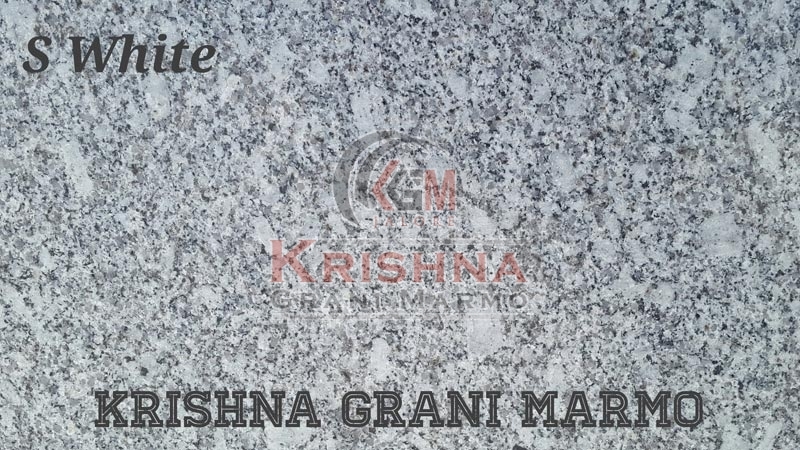 Our White Granit Stone is largely demanded because of its aesthetic appeal and elegant designs. Feel free to pace bulk orders that are surely going to be delivered well in time. The Stone can be purchased from us at nominal prices.